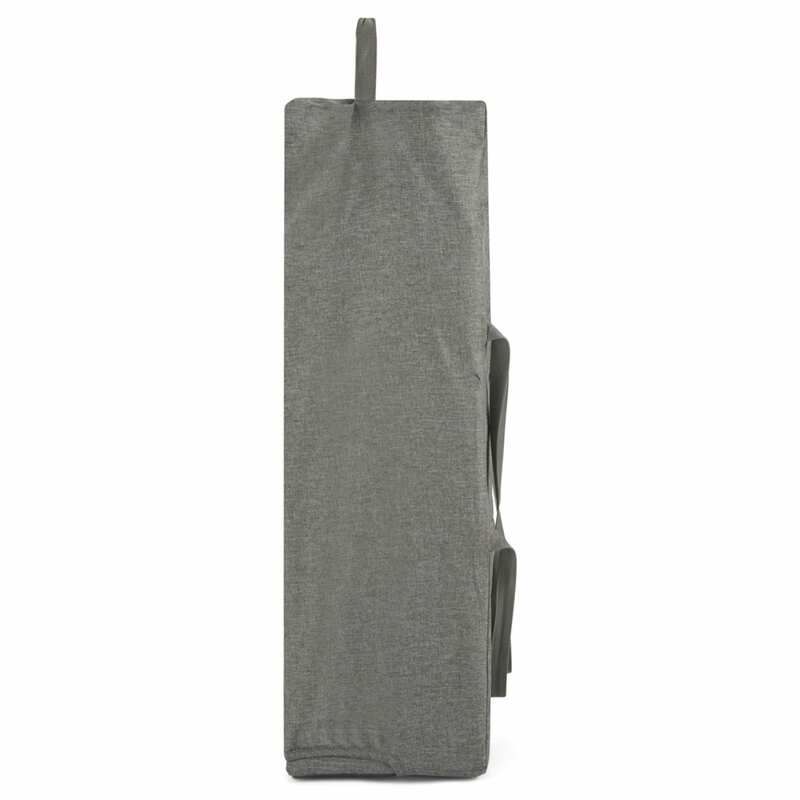 And, that’s not all – this clever design also has a built-in changing table with an easy wipe down surface that neatly folds down the side when not in use. 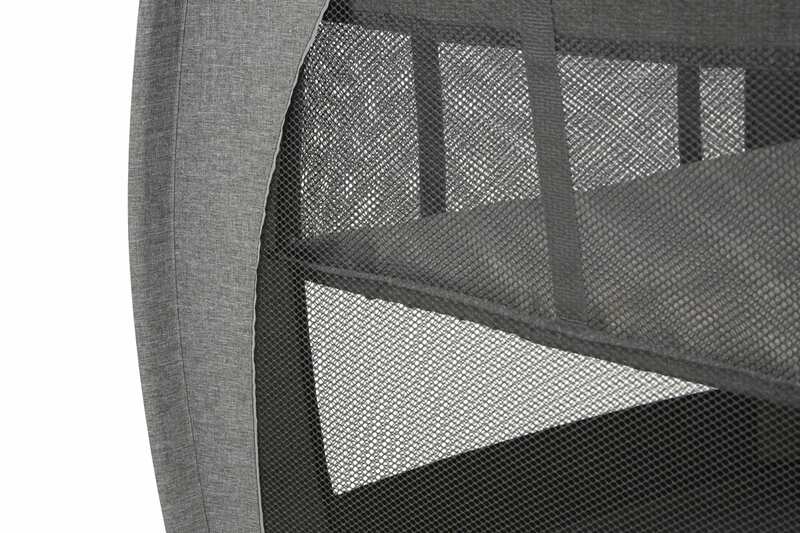 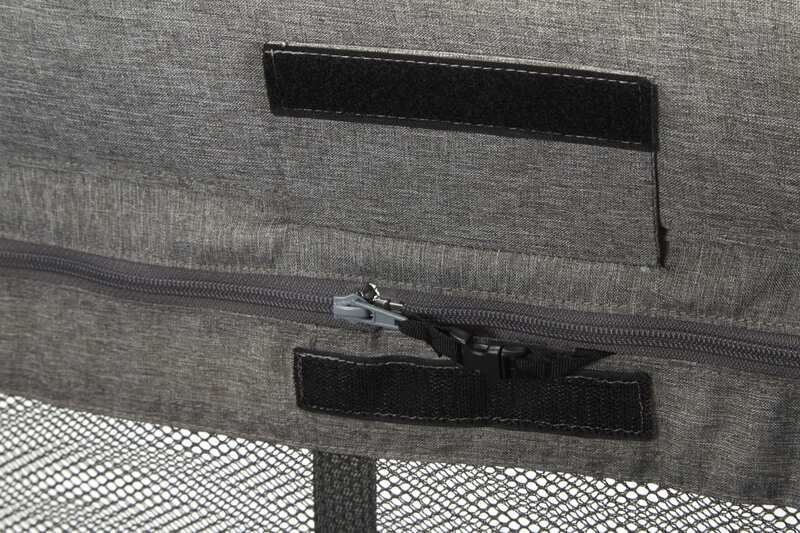 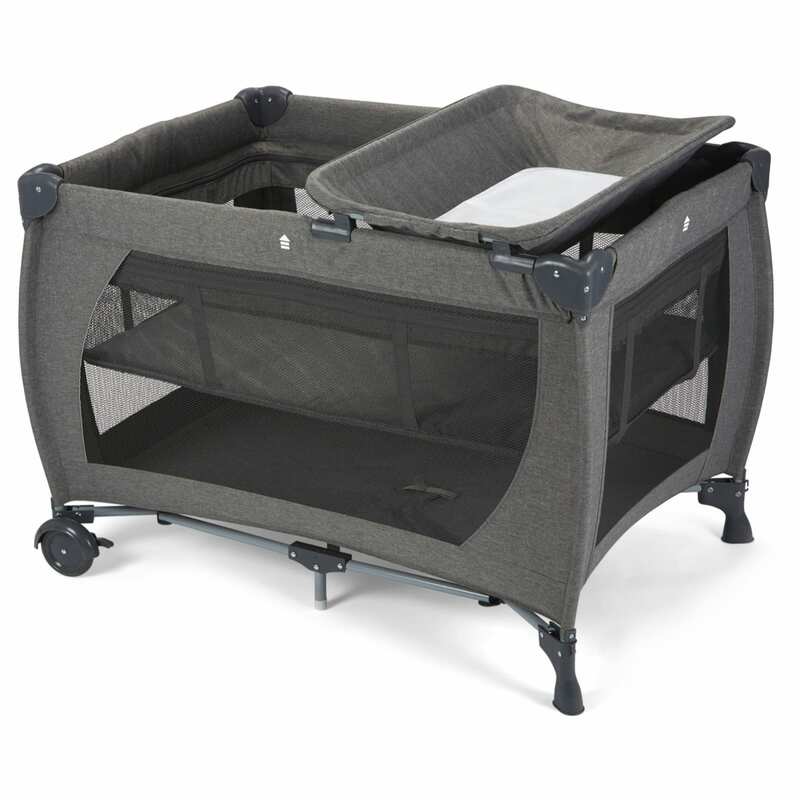 Included is the wipeable changing unit that wan quickly and easily be removed when not in use. 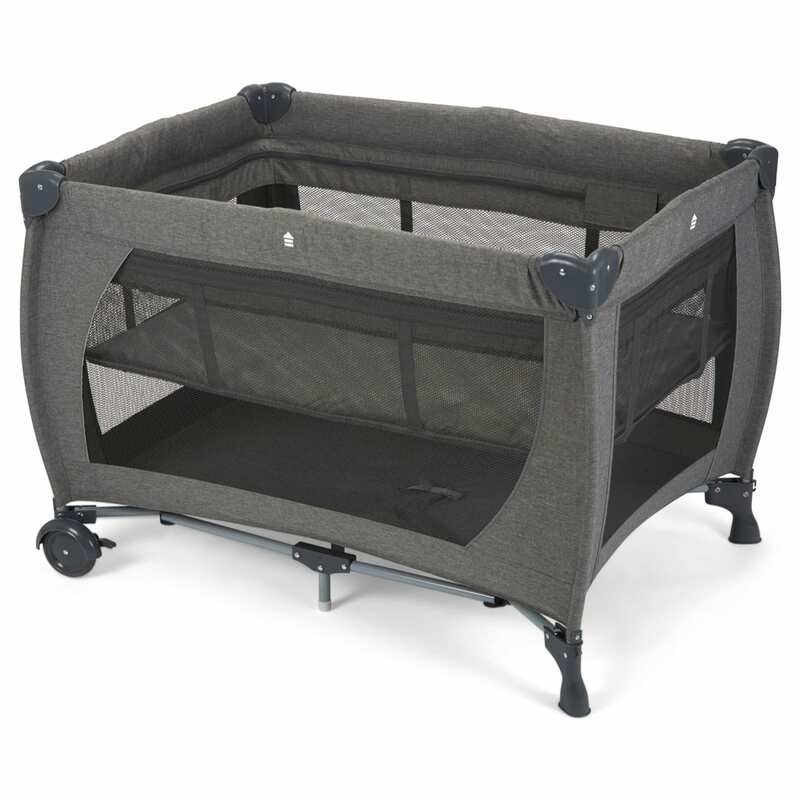 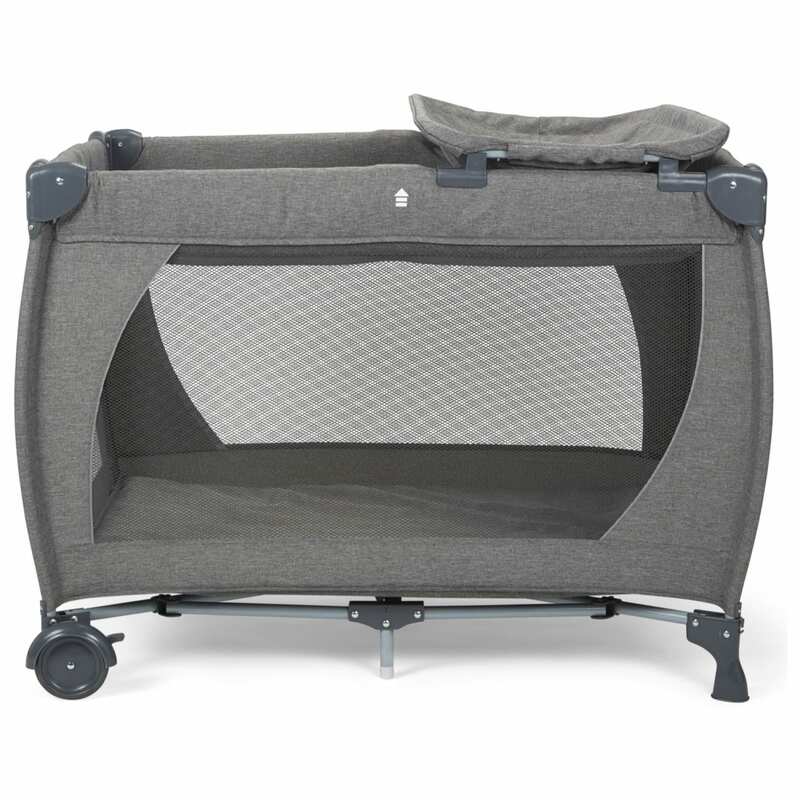 With a folded size of only 24 x 24 x 75cm the Beddy Byes travel cot is really easy to store when not in use. 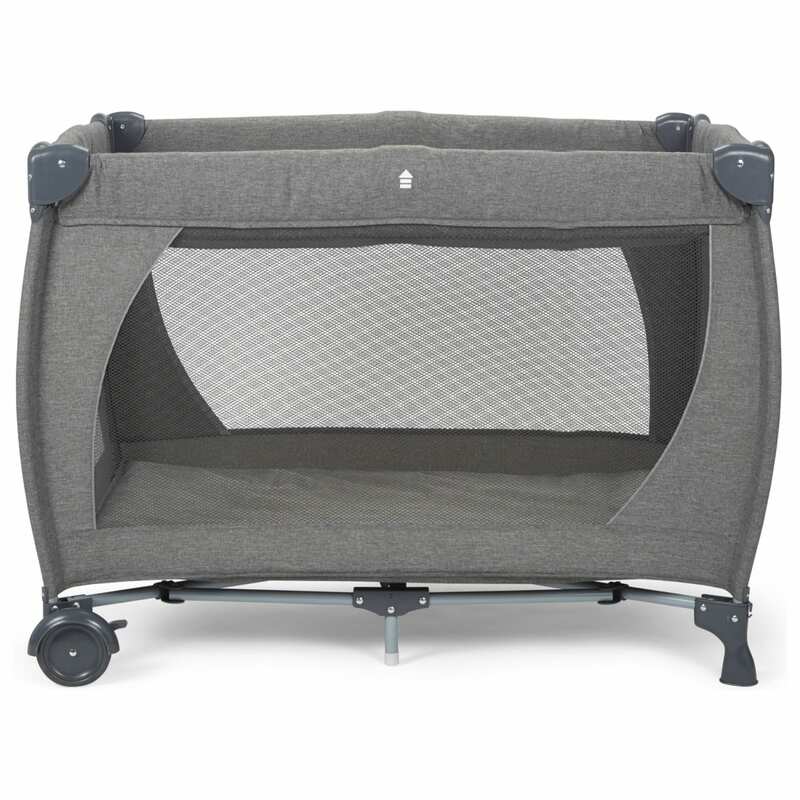 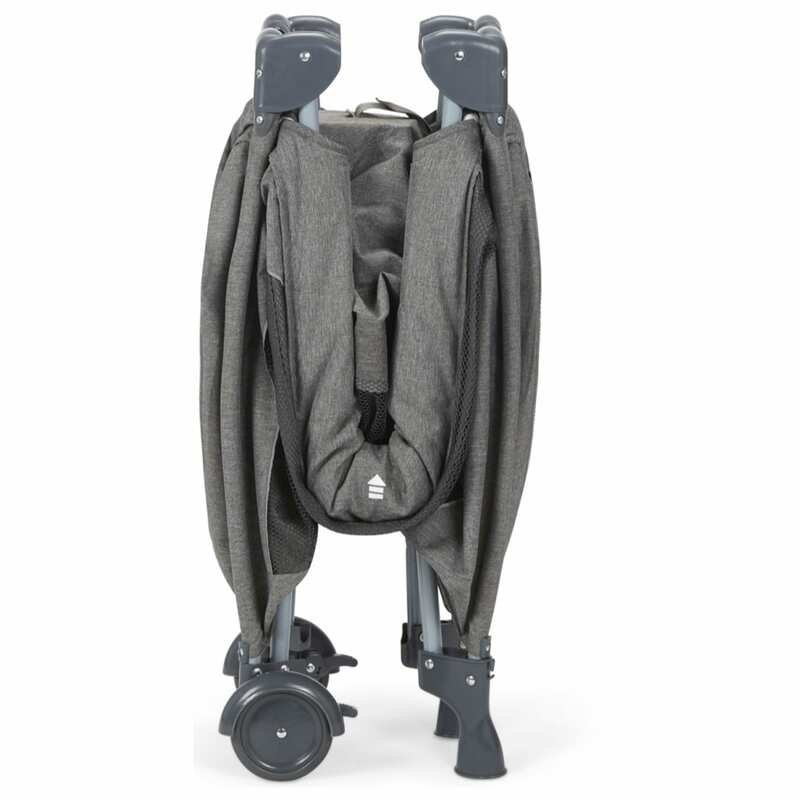 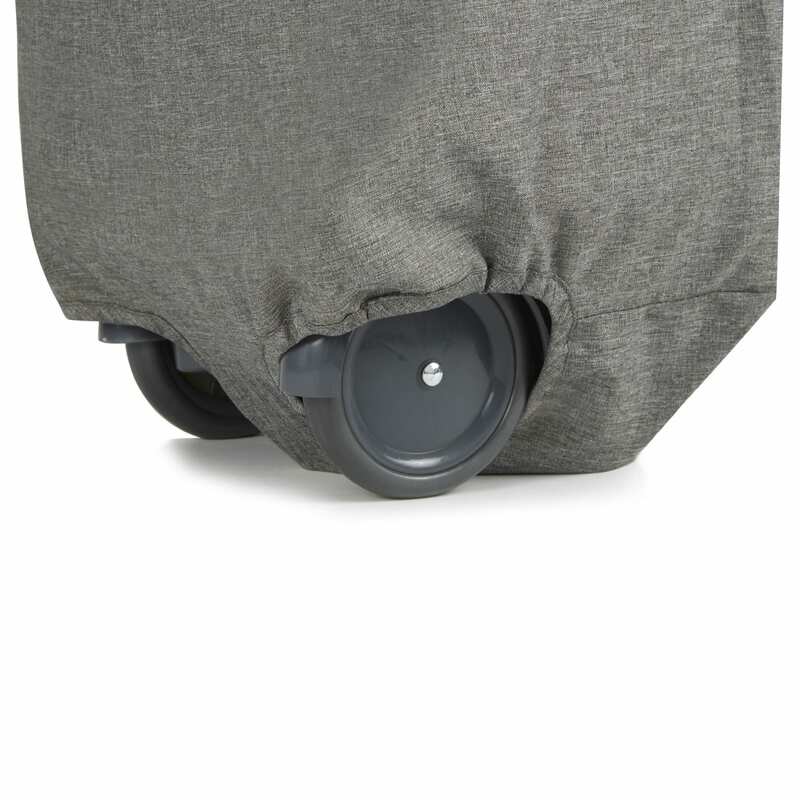 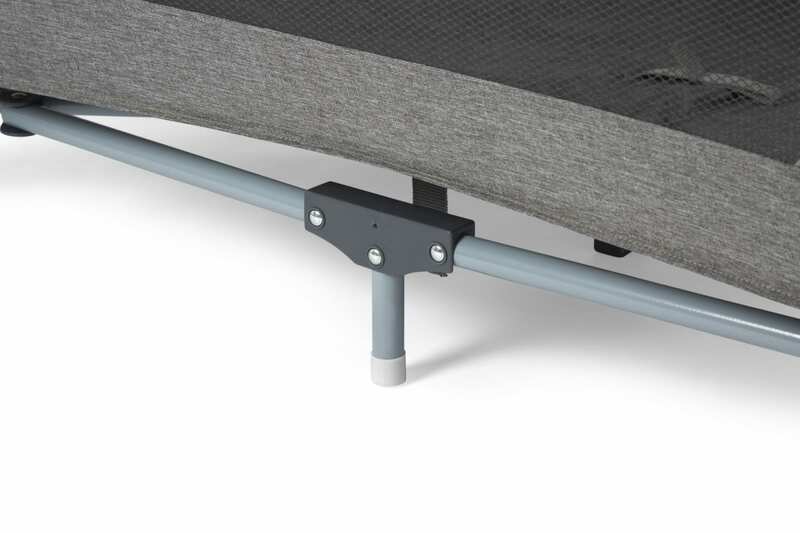 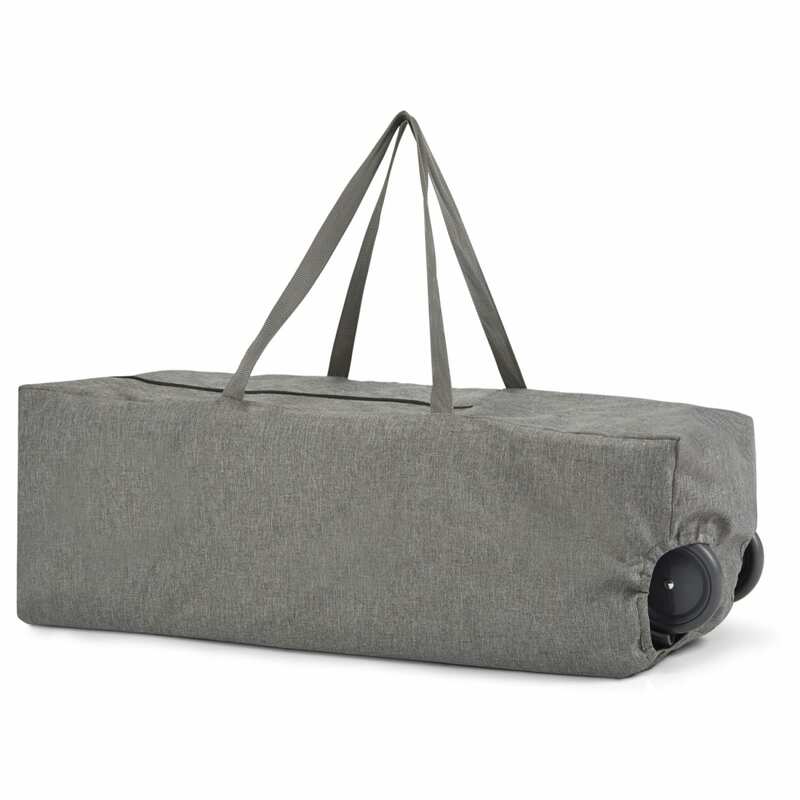 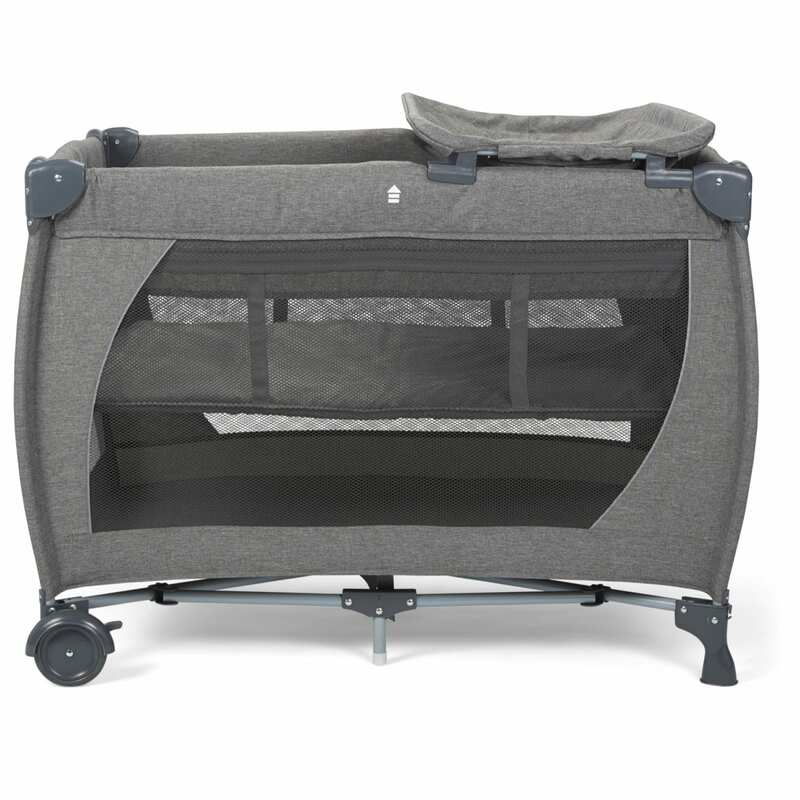 The Beddy Byes comes complete with a handy travel bag to keep it clean when on the move and it allows you to use the travel cot wheels for convenience.